Some people travel to London for leisure. Others, however, travel to London for more serious reasons like taking care of their business. Despite the infamous Brexit and the Syrian refugee crisis last year, the United Kingdom’s economy has proven to be resilient and has even enjoyed a 1.8% growth according to the Office for National Statistics. Thus, it is still a hot spot for American entrepreneurs and corporate representatives seeking for business opportunities. Business travel could last a couple of days or weeks, sometimes even more. For that reason, a businessperson’s priority should be to look for a place to stay. This could prove to be a cumbersome task though, since you are not just merely looking for a place to spend your nights. You are looking for a place that would suit your corporate needs and make you feel at home at the same time. Luckily, there are corporate apartments in London that can provide just what you need. Here are some things that you must consider before you find the apartment that’s best for you. Whenever you are on a business trip, it is obvious that your location shouldn’t be too far away from your points of interest. Points of interest not only refer to your business location, but restaurants, stores, and hospitals as well. 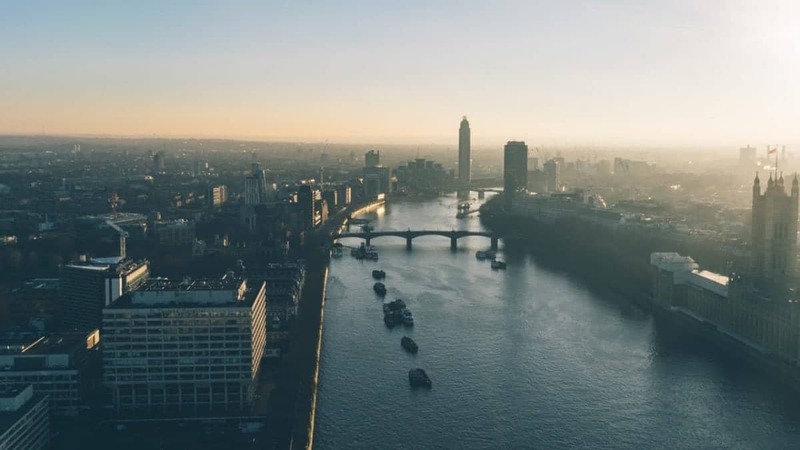 In a 2008 study, researchers found out that location was the most important factor that business travelers consider in choosing their serviced London corporate apartments. That’s because having a place near your business does not only mean saving precious time, but also saving money from commuting. Even if you are to find the perfect place for you, you can’t rule out its pricing. You are not supposed to spend all your money on accommodations alone. It’s a good thing that there are websites that could provide some useful insights on available service apartments that would best fit your price range. It goes without saying– safety should also be regarded when it comes to choosing where to stay. Go for something a bit more expensive if it means being located in a safer area. And never let your guard down. Most, if not all, corporate apartments in London have basic amenities. But some go a few extra miles to have business travelers choose their services. From gaming systems to free gym passes, you name it. It is a competitive industry, and you can capitalize on that. When it comes to corporate apartments, there are tons of options for you out there. It’s simply a matter of finding which is the best for you. Previous PostHigh spirits: Is alcohol still key to employee morale?